LMI has a significant experience in the field of unit for the manufacturing of parts made in thermosetting materials (urea, melamin, bakelite and fenolic resin). LMI's units are used for the production of parts such as sanitaryware (WC seats), kitchenware, electric devices, handles and switches. 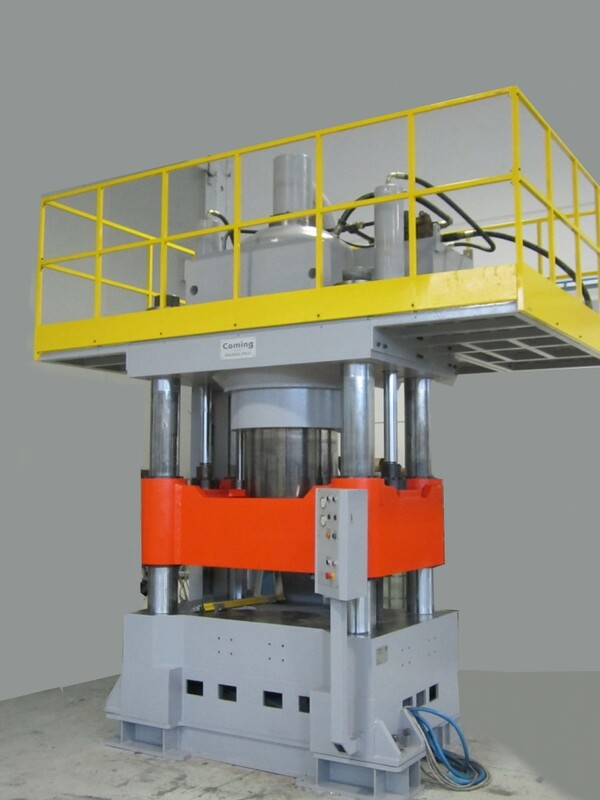 The presses built by LMI fature clamping forces up to 800T and a high level of automation, allowing for completely automatic operation of the units with minimal supervision from personnel. 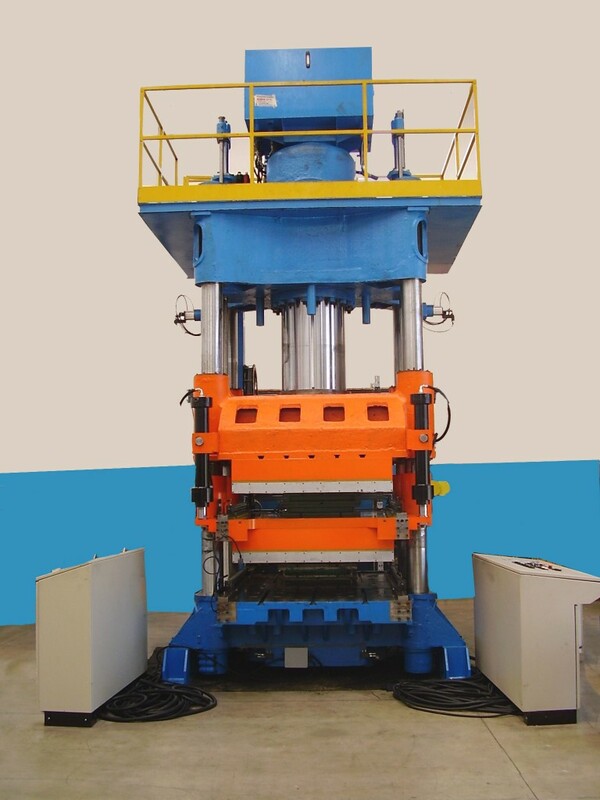 This allows for high reliability and productivity of the unity and high quality of the products. 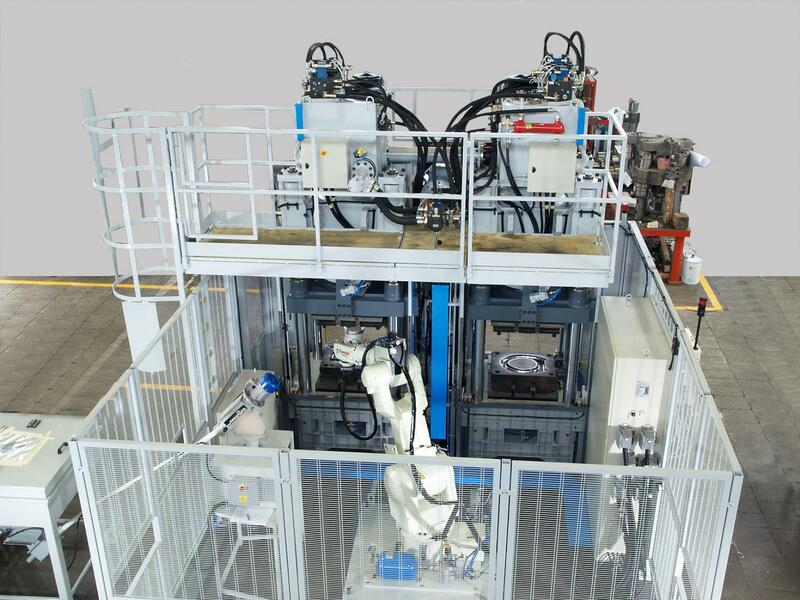 the presses can be served by automatic system for dosing, loading and unloading, either through cartesian or antropomorphic, 6 axis robots. 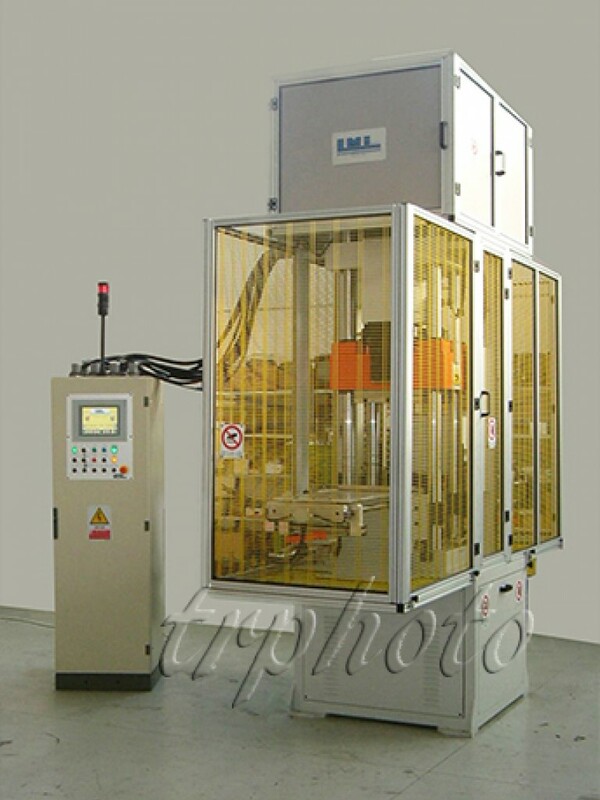 For the production of parts made of melamin or ureic resin, it is possible to fit the unit with special dosing and pre-heating system for the moulding material.